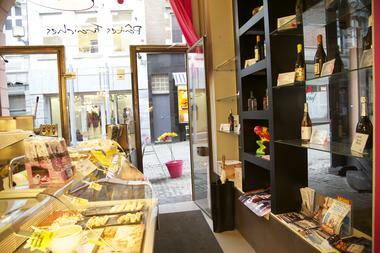 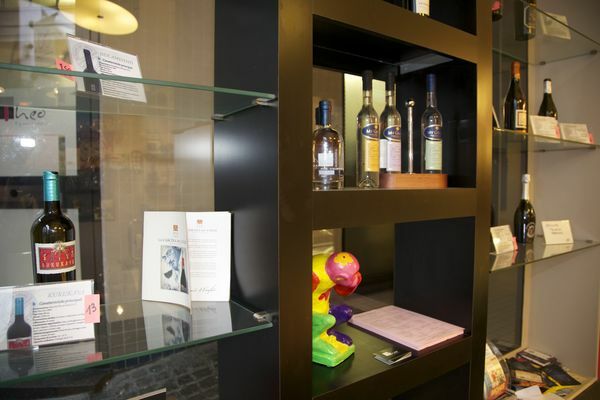 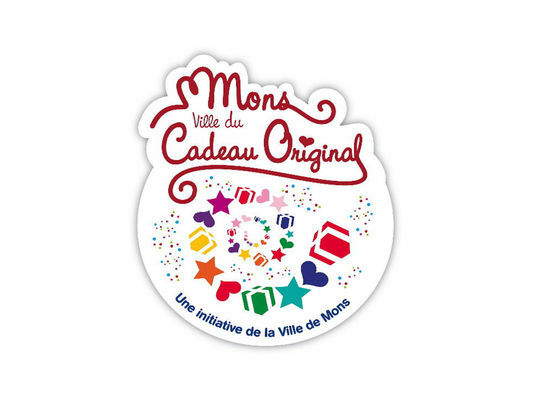 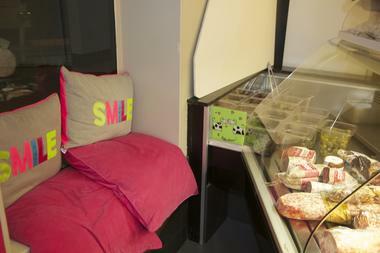 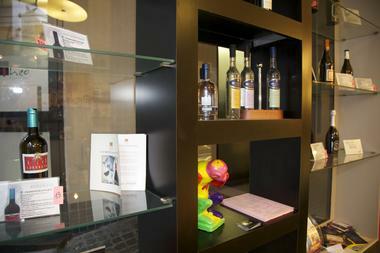 The Chez Théo store has the "Mons, ville du Cadeau Original" ["Mons, the Original Gift city"] label. 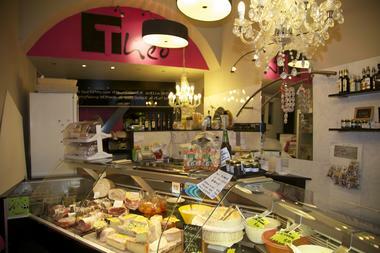 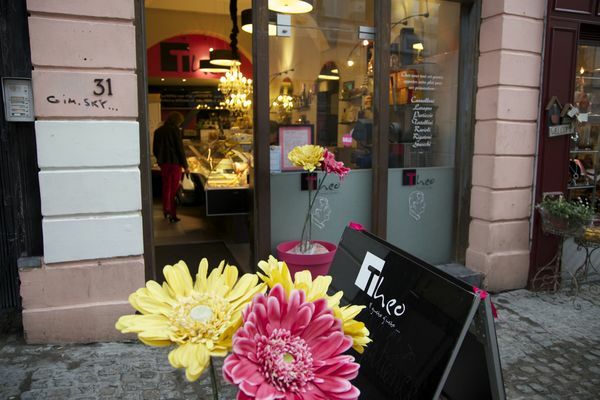 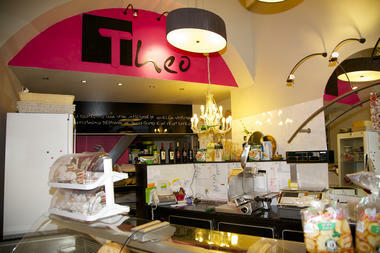 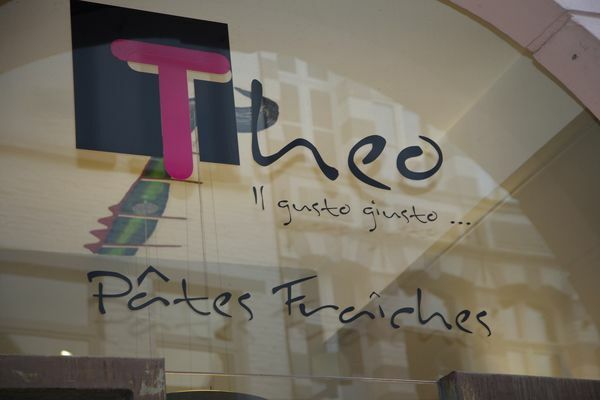 Chez Théo can offer you a range of fresh pasta, meats, cheeses and desserts from Italy. 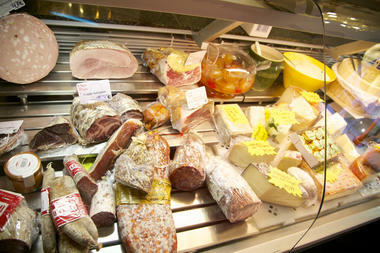 The best products from Italian soil are on offer to you. 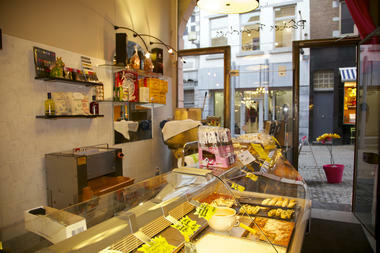 You will go away with composition of your choice, which you will pay for by weight. 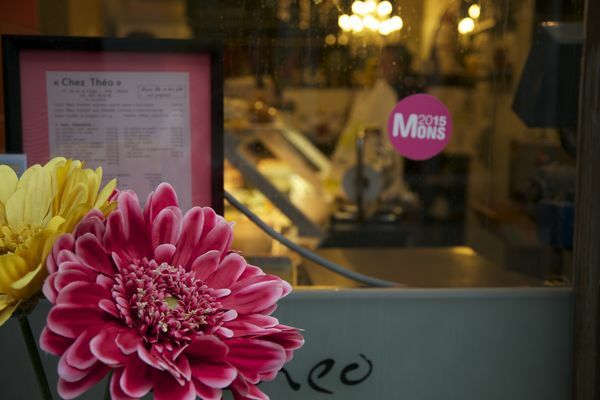 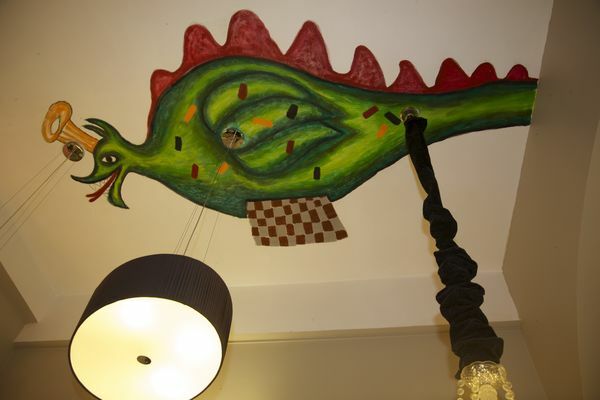 For more than 20 years, Massimo has prepared his dishes in the kitchen that can be seen from the street, while Miriam welcomes you with a smile and advises you in your choices. You can therefore embellish your dish with one of their delicious house sauces, and round off your feast with an irresistible tiramisu. 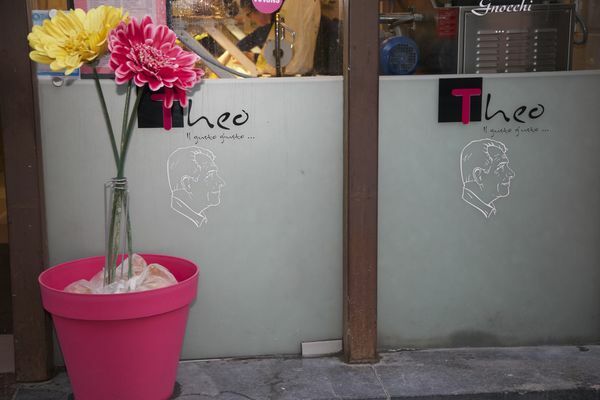 At Chez Théo, you have a choice: go away with the finished product, or make it at home: rigatoni, cannelloni, pasticio, various lasagne, or less common rotoli, can be taken away – cold or reheated – or be made at home by buying the pasta freshly made that morning, and prepared in front of you in its various forms.. 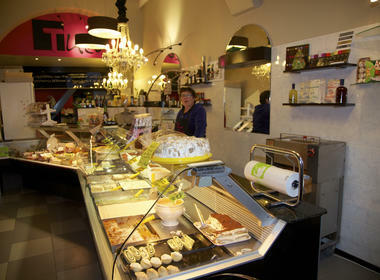 There is also a delicious choice of sauces available to you. Each weekend, suggestions are proposed depending on the market and the seasonal products which Massimo has fallen in love with. Chez Théo guarantees high quality products at a fair and affordable price.